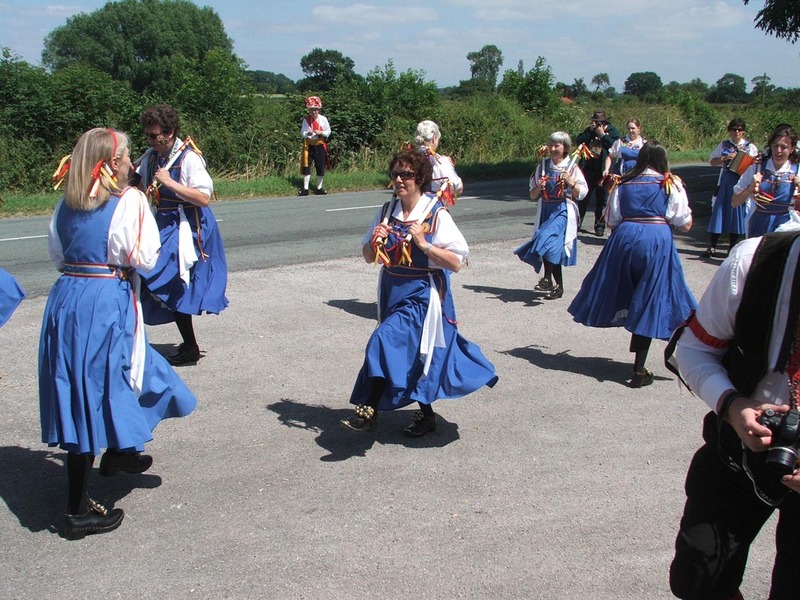 Our 30th birthday celebrations took place on a sunny weekend in July. 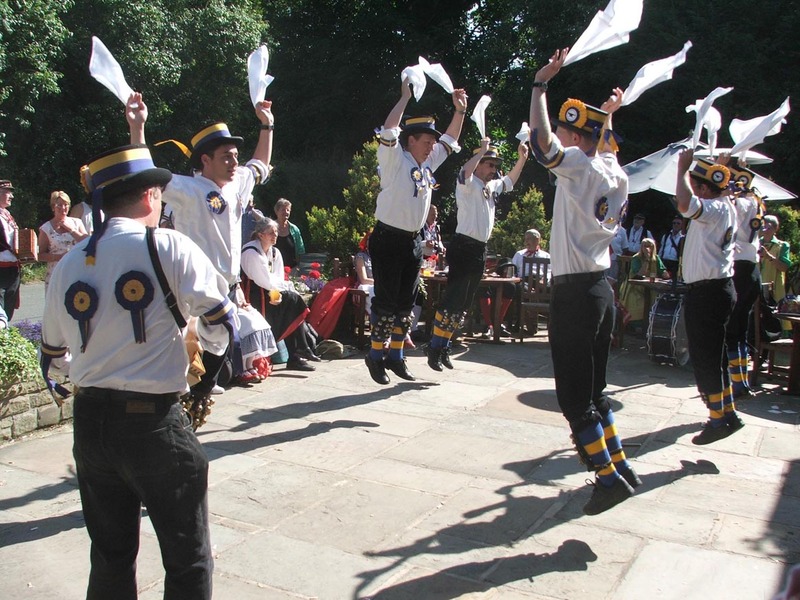 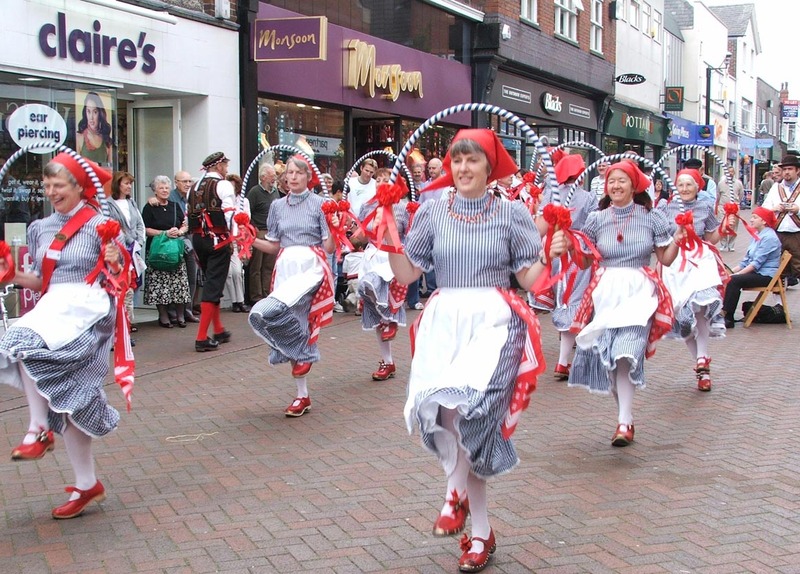 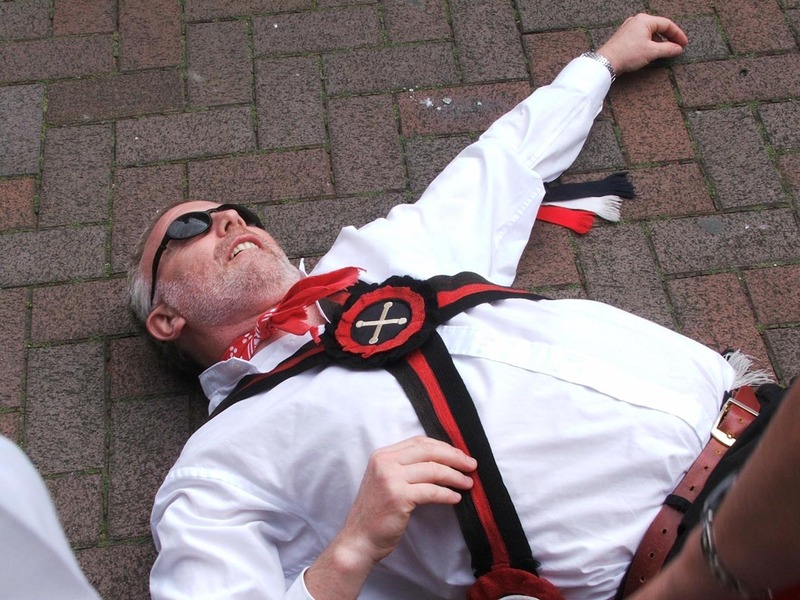 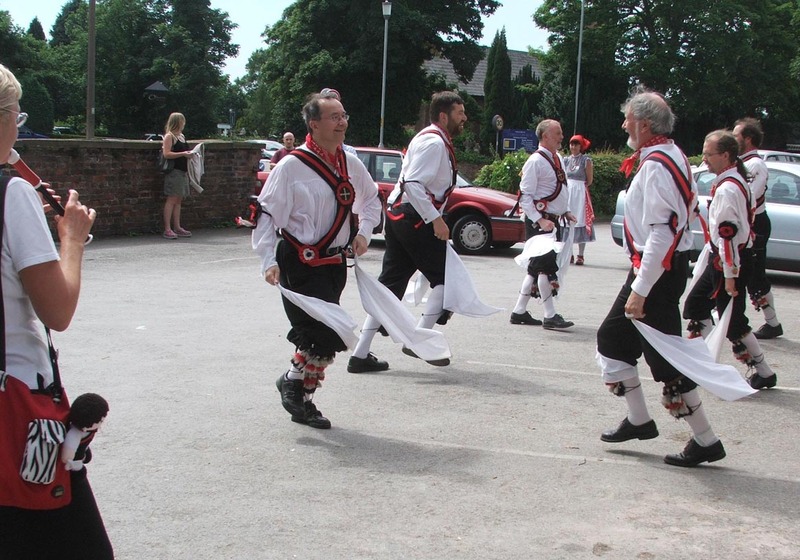 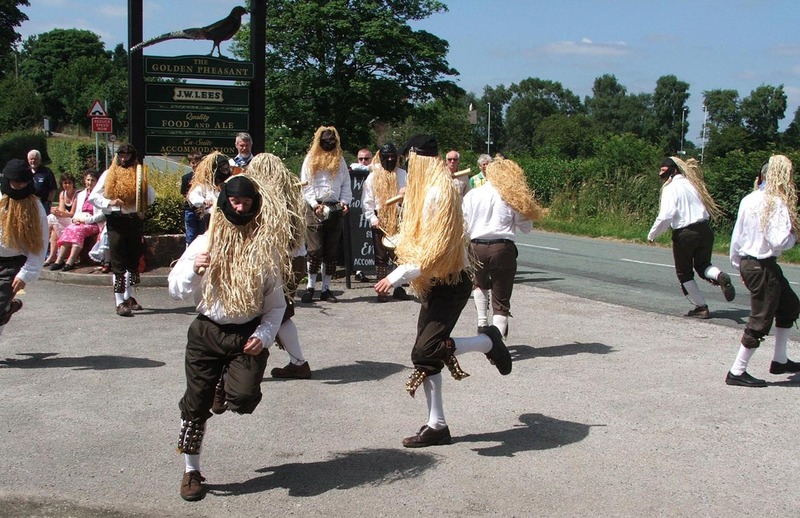 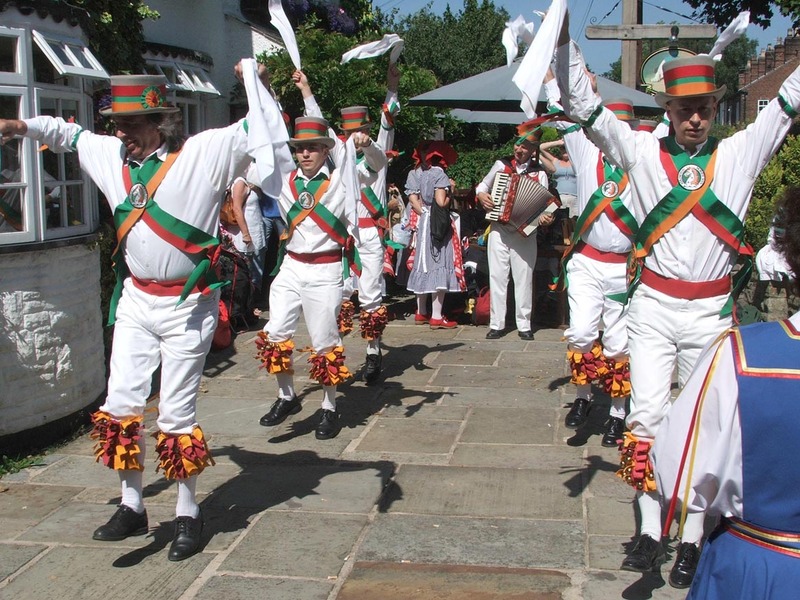 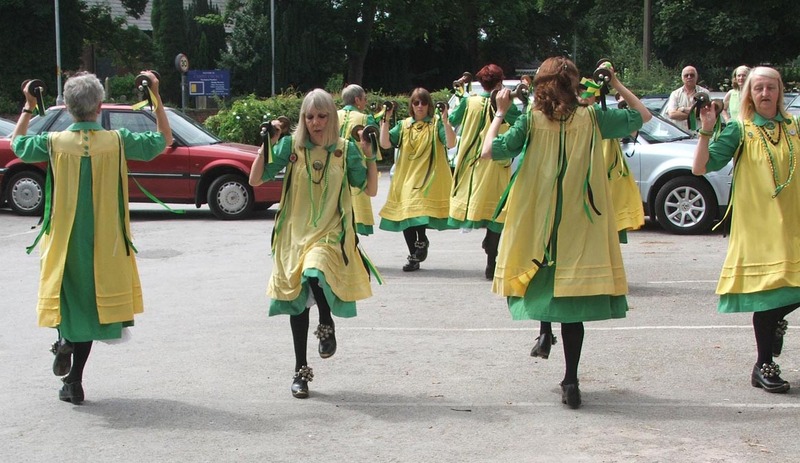 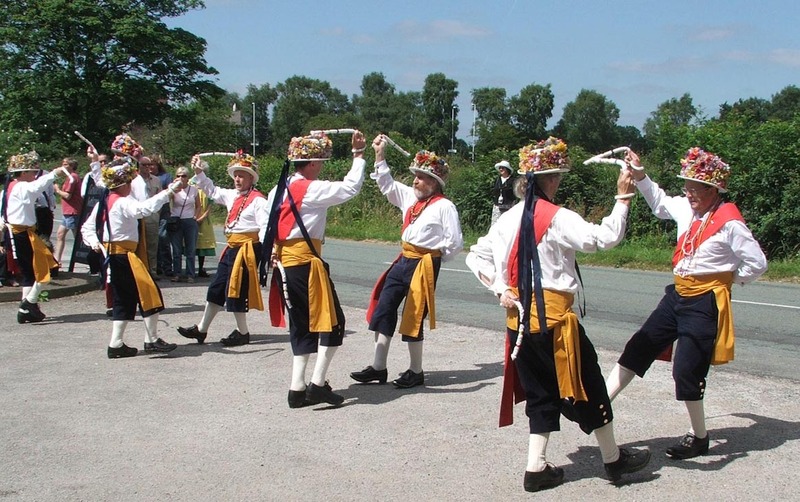 Based at Woodford, we danced in Wilmslow and Macclesfield then visited various Cheshire pubs. 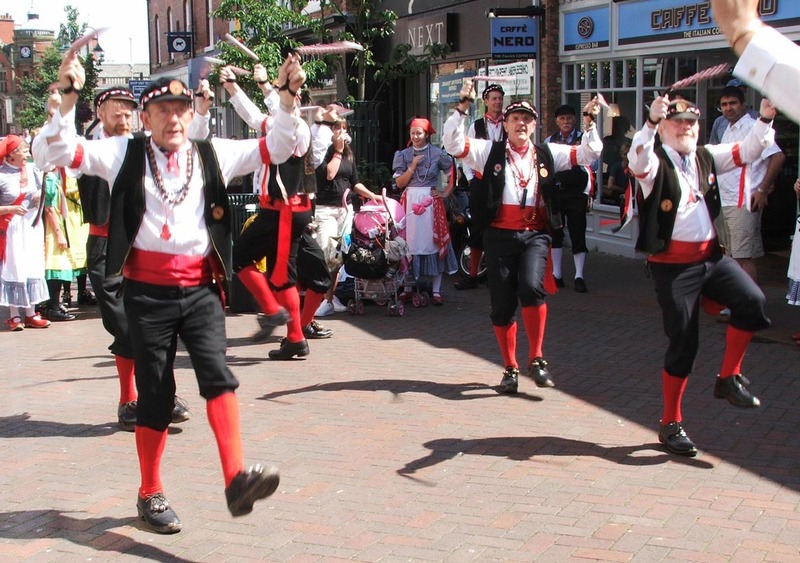 Below you can see pictures of all of our lovely guests - thanks for helping us to make it such a memorable weekend.